Tokyo, Japan, October 29, 2015 – WHILL is exhibiting their PLAY! WHILL! concept at the 2015 Tokyo Motor Show. PLAY! WHILL! is an obstacle course set up at the WHILL booth so that visitors can experience the many features of Model A including: 3” obstacle clearance, 10º incline capability and multi-terrain coverage. 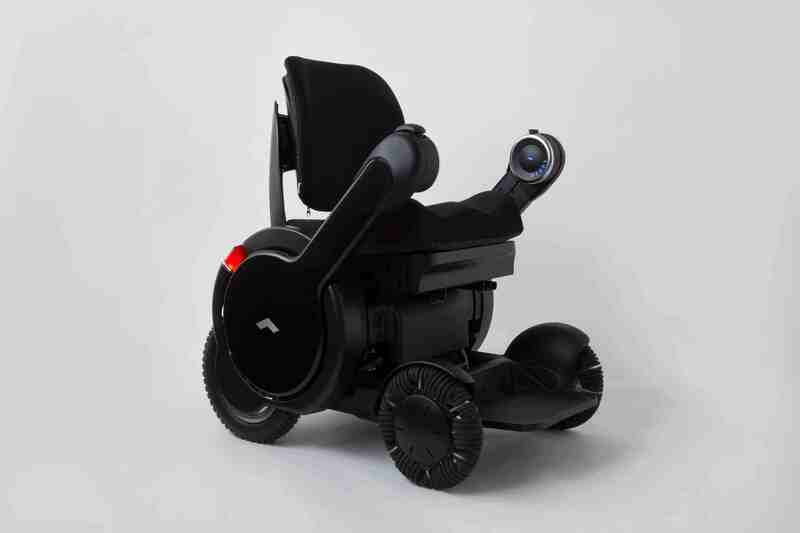 The personal mobility device is enjoyable by everyone at the show. Tokyo Motor Show attendees can also test drive Model A at a separate location called the Personal Mobility Device Experience area. At this location there are 5 demo units and visitors can observe how a WHILL technicians train first-time Model A drivers. A joint project between WHILL, Inc., NTT Docomo and NTT will also be on display. A cushion made by Italian brand Alcantara is on display with WHILL as well. Alcantara is a registered covering material developed with a unique, patented technology that is sold and manufactured by Alcantara Company. Alcantara cushions are often used for interiors in high-end luxury cars. They have created an original cushion just for WHILL which you can see at the Tokyo Motor Show. Also being displayed is the limited edition black WHILL, created by popular demand, in addition to the standard white and grey options. As with other mobility devices such as cars, bikes, and motorcycles, WHILL wanted to provide more, fun options so you can choose a color that fits your lifestyle. The black WHILL also features “Black and Roll” wheels that do not leave marks on the floor. The wheels were created by German company SCHWALBE and they allow WHILL users to bring the device inside without leaving tracks behind. The black Model A will be available limited in Japan for pre-order in October 2015 and will go on sale after January 2016. A plan to display at a store by BEAMS is in place. Look for future press releases for details.